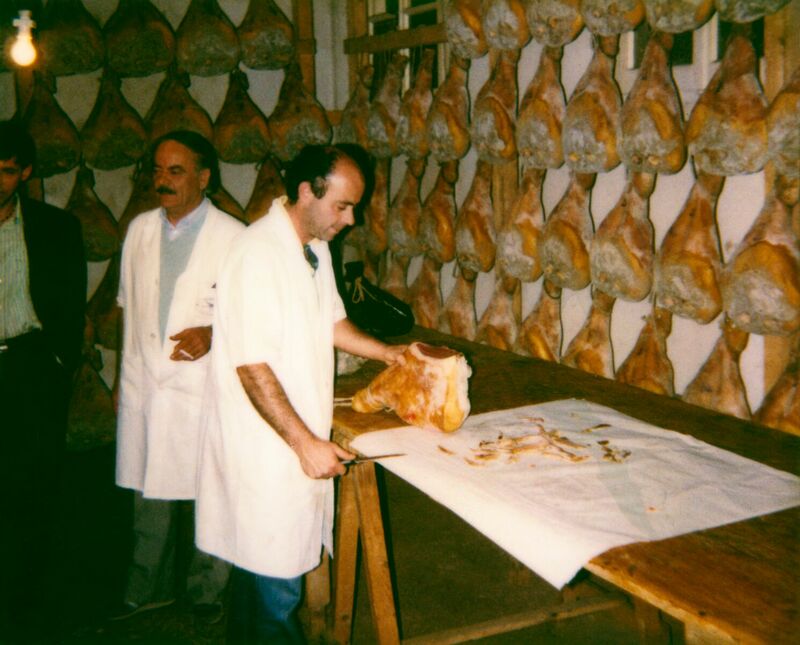 Salumificio Valtermina is a family-run business that has producing Prosciutto di Parma PDO for over 50 years, with passion and in the respect of this artisanal tradition. Our products are always synonymous with excellence. Our processing begins with carefully selected raw materials and combines full respect of the traditional method with the safety provided by modern production systems. 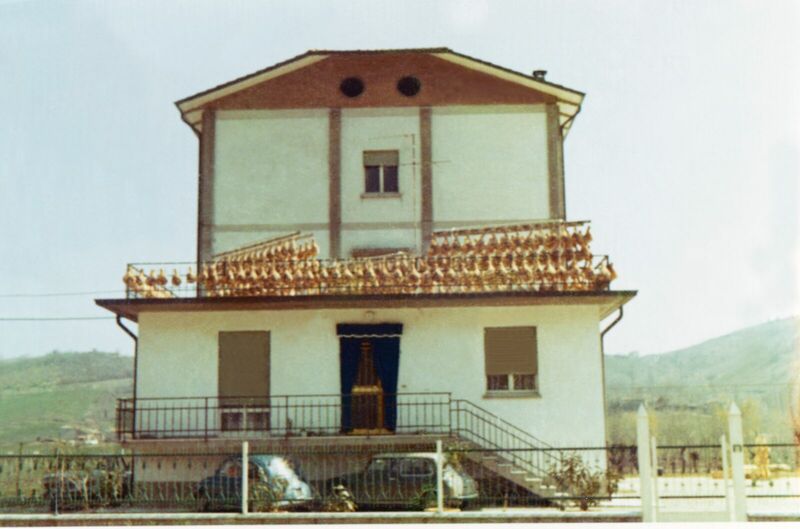 With an annual production capacity of about 125,000 dry-cured hams, Salumificio Valtermina is able to guarantee ample supplies to the Italian and European market and to other countries worldwide. Our family history is one of passion for the production of dry-cured hams and of craftsmanship that has been passed down three generations over more than half a century. Tradition, professionalism and reliability are the key elements of this story, from its beginning to the present, and the sure guarantee of the quality of Valtermina Prosciutto. 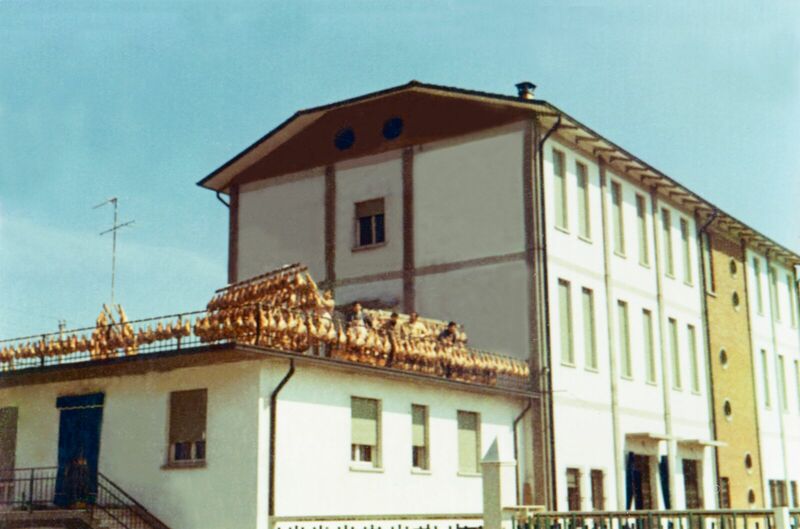 – 1970: The company becomes a member of the Prosciutto di Parma Consortium and begins producing the most famous PDO dry-cured ham in the world. 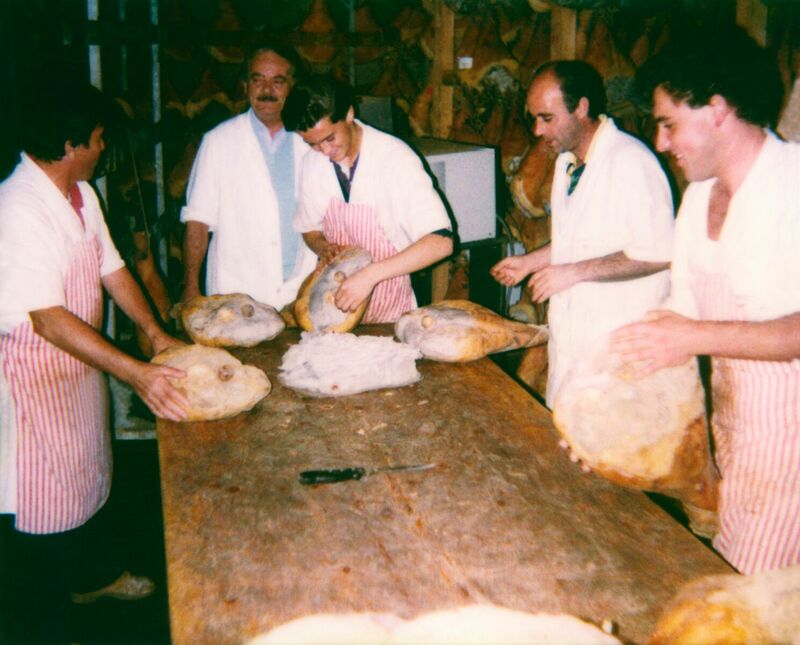 – 1999: Fabio, Giorgio’s son, continues the family tradition of artisanal production while at the same time modernizing the manufacturing plant with new equipment. 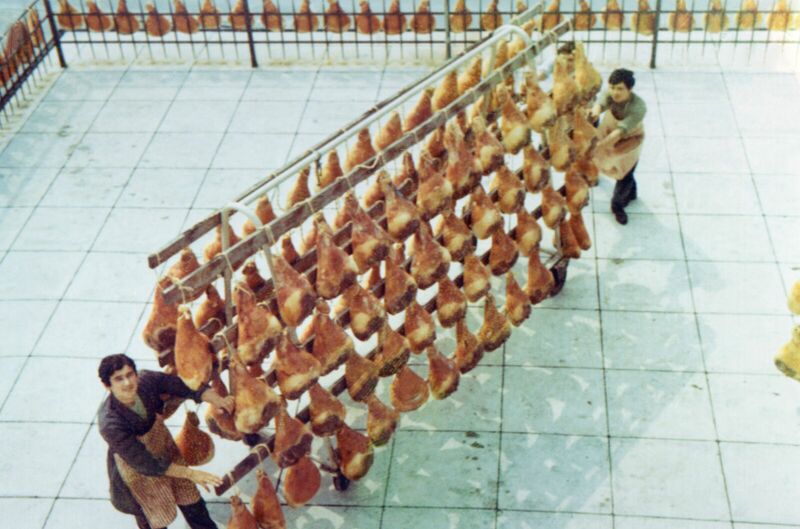 Modern technology and craftsmanship make Prosciutto di Parma a unique product in terms of taste, quality, and safety for the consumer. – 2009: A new manufacturing plant is built, equipped with the most modern systems for curing meats for third parties, with a capacity of over 65,000 hams. – 2012: : With Michele, whose father Fabio has been working in the company for over twenty years, the third generation takes the helm of the company. Keep updated, Sign up to our newsletter! 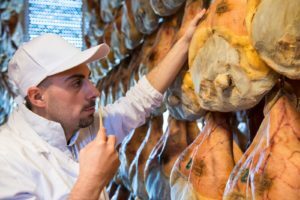 © 2017 Salumificio Valtermina di Chierici Giorgio & Fabio S.n.C. Tutti i diritti sono riservati.